Manchester United midfielder Ander Herrera says it is ‘logical’ for him to be linked with a transfer as he heads into the last three months of his contract. The Spaniard’s current deal at Old Trafford is set to expire this summer and he has not yet agreed to terms on an extension, but the club are reportedly keen on persuading him to stay. According to the Daily Express, the only stumbling block over Herrera’s new contract at the moment are his wage demands, as he aims to increase his current earnings from £120,000 per week to £240,000. United officials are unwilling to grant such a lucrative pay rise at this stage of his career and with Paris Saint Germain keeping a close eye on the 29-year-old’s situation, his future in Manchester is very much up in the air. Herrera is currently away on international duty with Spain as they kick off their European Championship qualifying campaign, but he has had time to discuss his future with a publication called El Periodico in his homeland. The Daily Express reports that the United superstar gave an unconvincing response when asked to address the exit rumours currently swirling in the media, as he stated: “It’s logical when you have three months left on your contract and it is the international break. “I knew something would come out. I take it with a pinch of salt. I’m focusing on playing football in the remaining month and a half of the season. 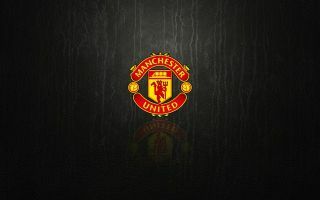 “The rest I leave to my agent, both a possible contract renewal with United and talks with another club about my departure. Red Devils supporters will surely be disappointed by Herrera’s latest comments, which seem to suggest that his time at Old Trafford could soon be coming to an abrupt end. The tenacious midfielder has been one of the team’s standout performers under caretaker boss Ole Gunnar Solskjaer in recent months and he will surely continue to play a huge role on the pitch between now and May. Beyond that, however, United might need to start identifying a potential replacement for Herrera, because if he does leave, there is not another player in their current squad who can match his unique skill set and consistency. 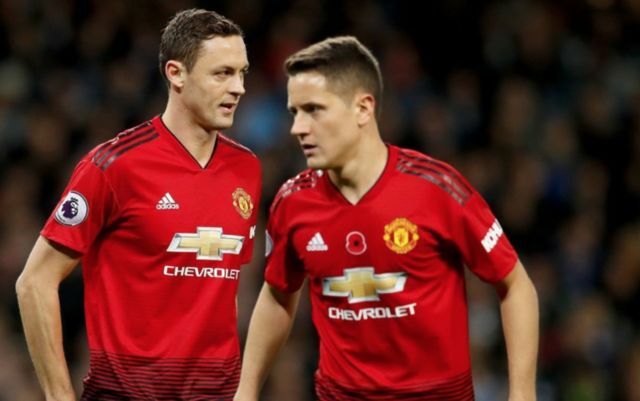 Much could still change in the next two months, though, particularly if Herrera and the Red Devils finish the season strongly and a new contract which suits both parties can finally be agreed upon.